The winner of the dance reality TV show India's Dancing Superstar 2013, Shraey Khanna is based in Delhi and has an amazing talent that can sparkle every ceremony or function at your wedding. 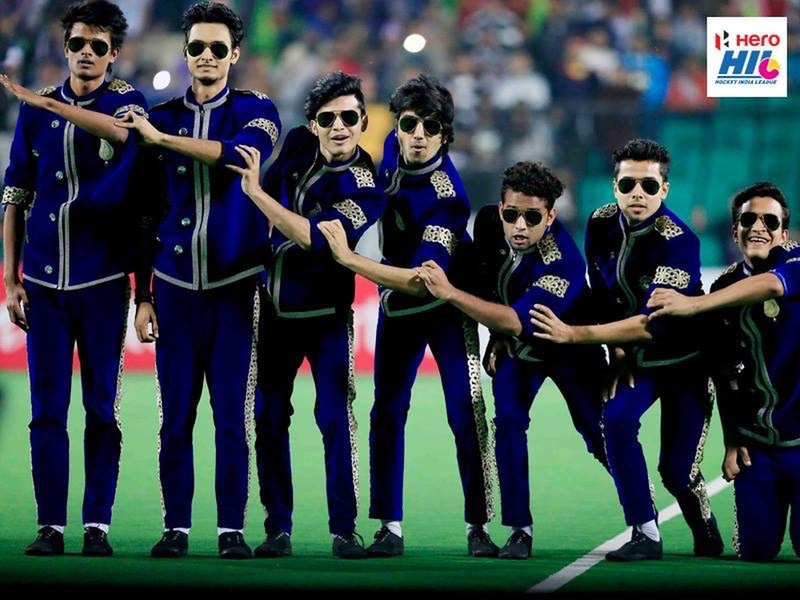 Besides being an ex-member of the very popular dancing group MJ5, he brilliantly choreographs every latest Bollywood song and party numbers. 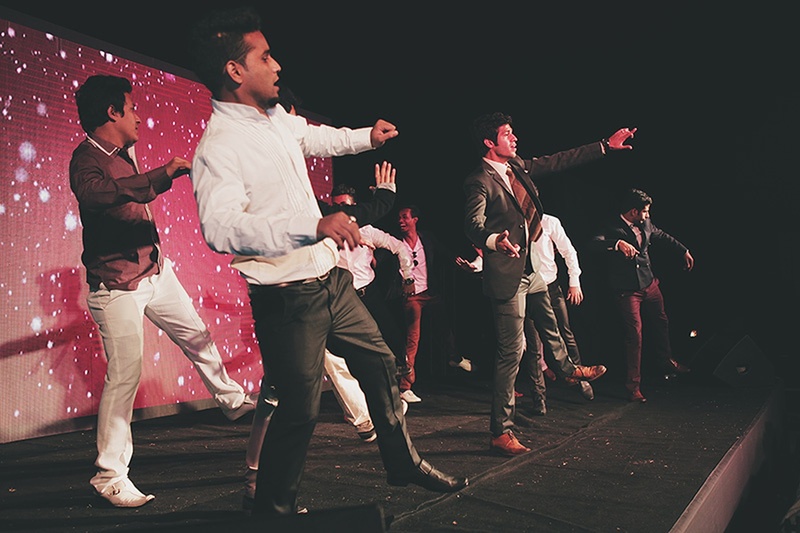 His wedding choreography skills have rocked several big fat Indian weddings in the past and is the best choice to rock your sangeet ceremony or the reception night. 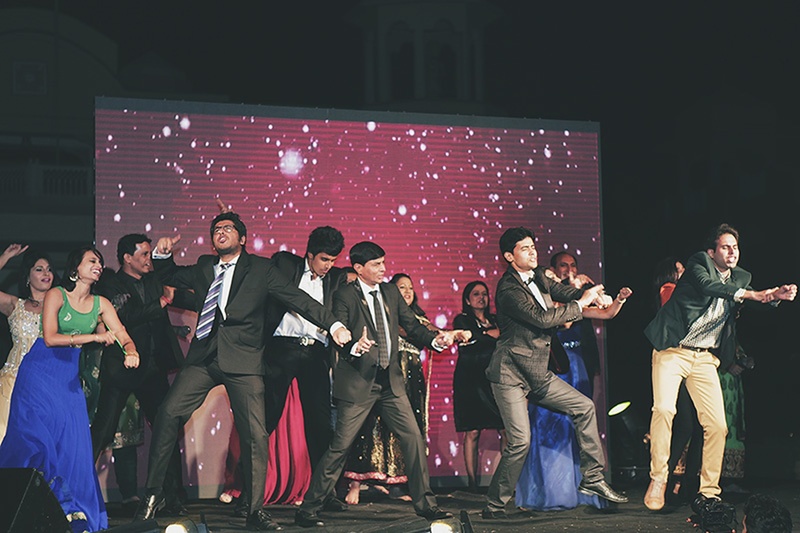 Shraey Khanna is a wedding entertainers orchestra based out of Delhi . 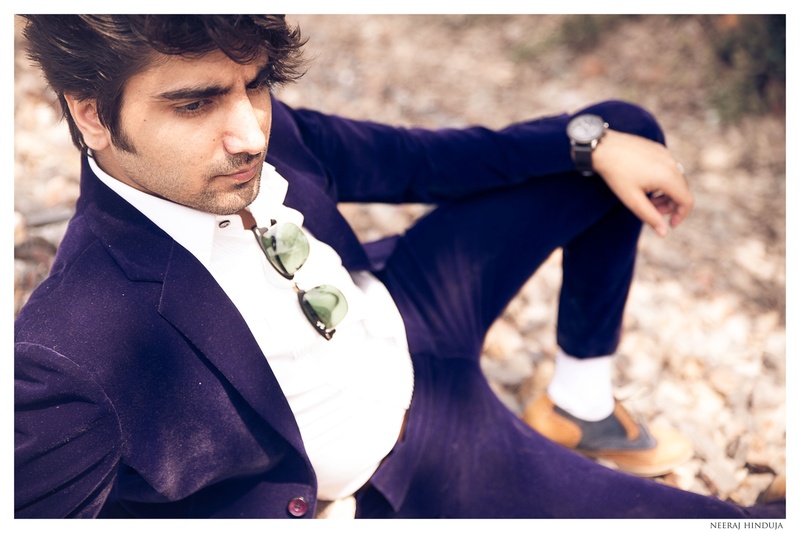 Shraey Khanna's telephone number is 76-66-77-88-99, Shraey Khanna website address is http://shraeykhanna.com/, address is New Delhi, Delhi, India..
Shraey Khanna is mainly known for Entertainment Services. In terms of pricing Shraey Khanna offers various packages starting at Rs 200000/-. There are 1 albums here at Weddingz -- suggest you have a look. Call weddingz.in to book Shraey Khanna at guaranteed prices and with peace of mind.